With easy access to surrounding cities, a 6,500 foot runway, superior amenities and a state-of-the-art facility, Gregory Simmons Memorial Airport is the airport of choice for general and corporate aviation. The City of Cisco is located in the heart of the Texas Big Country. It is 45 miles east of Abilene and 105 miles west of Fort Worth at the crossroads of Highway 183 and Interstate Highway 20. Our airport is located just North of I-20. RNAV GPS APPROACHES AVAILABLE ON REQUEST. 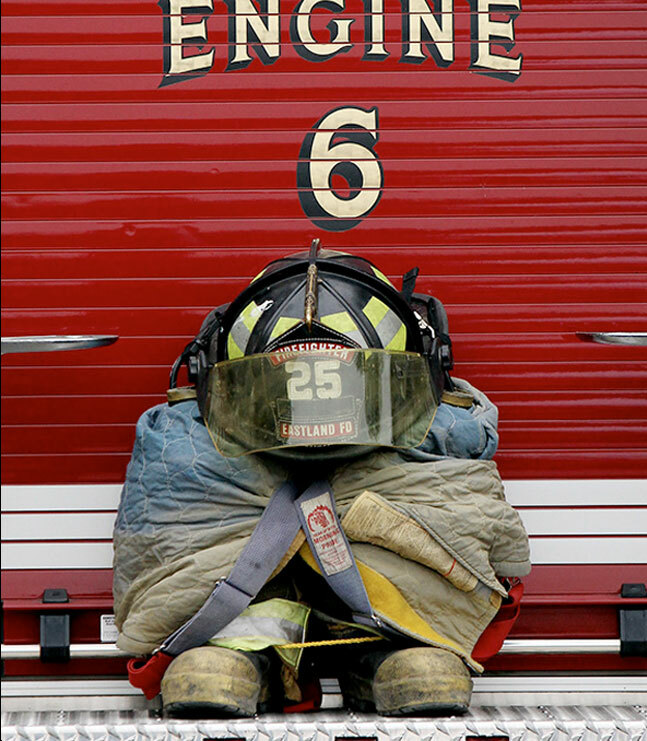 Gregory Mack Simmons was a firefighter for more than 2 decades. He spent 10 years with the Sachse Fire Department and 11 years as a volunteer firefighter with the Eastland Fire Department. He was named Firefighter of the Year in 2001 and 2012 and received an award from the State of Texas in 2011. He had a strong tie to his community and always was willing to lend a helping hand. He was known to be at the concession stand cooking for the band‚ at the volunteer fire department’s fish fry‚ helping out with the town’s haunted house‚ or serving as the oldest water boy in history for the athletic teams and the Eastland High School band. In April 2011‚ Greg was called upon to help battle wildfires that had swept across hundreds of thousands of acres near Eastland. He, along with 5 other fire departments, battled the the wildfires for hours. His efforts helped to save the town of Gorman. Greg gave his life doing what he loved. He left behind his loving wife and two beautiful daughters. The Gregory Simmons Memorial Airport has prime land available and plans on upgrading the airport over time. We have opportunities for development of aviation and non-aviation projects. Please contact Scot Penn, Director of Aviation, if you are interested.